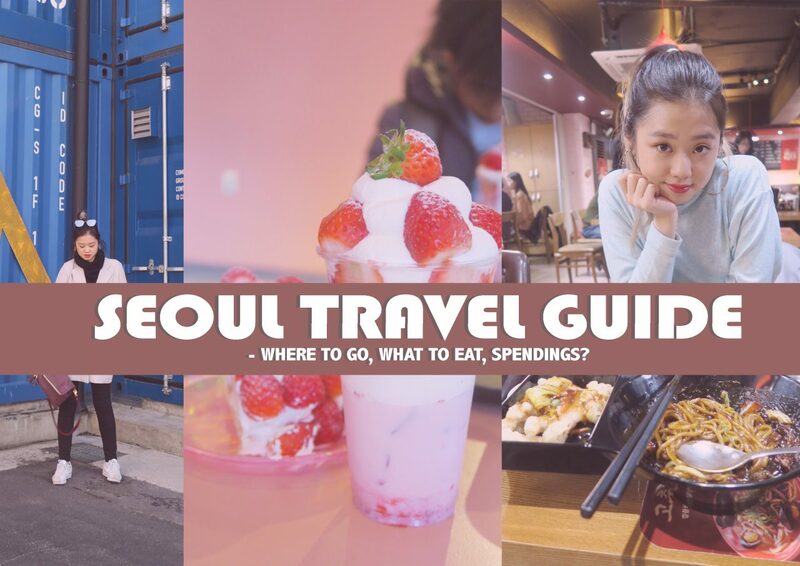 Seoul Travel Guide & Tips 2018 - Where To Shop? 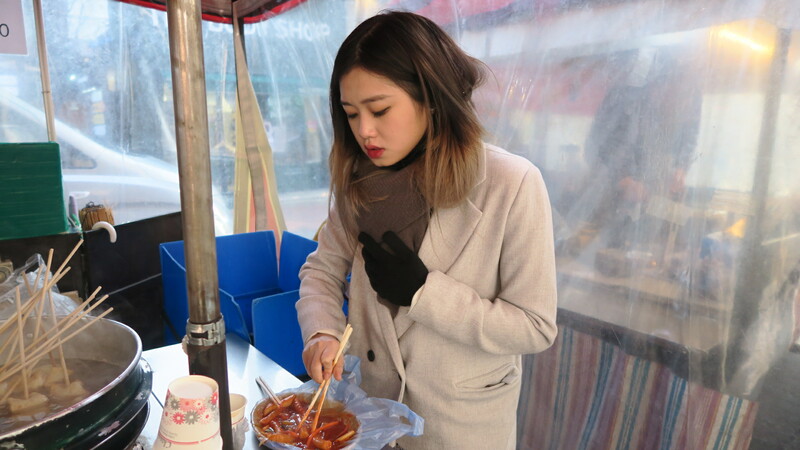 Places To Eat? 1. Could you link me to the aribnb you stayed at in Hongdae which you mentioned above? 2. Are there any snowy spots around Korea (outside Seoul, of course) that you would recommend? 3. Is it more worth it to take my family to Lotte World or Everland? Thank you so much for your help and effort in writing up this article! Truly appreciate it. Sorry this took awhile – i hope i can still help! 3) I personally enjoy Everland more as it has 4 parks – rides + animal parks/zoo. The only plus point Lotte has over Everland is that it’s much nearer to go to, and is probably cheaper by a little.